Ahead of the World Economic Forum (WEF) on ASEAN to be opened in Ha Noi on September 11, Deputy Minister of Agriculture Le Quoc Doanh has noted the outcomes of agricultural ties between Vietnam and the WEF and future cooperation prospects. 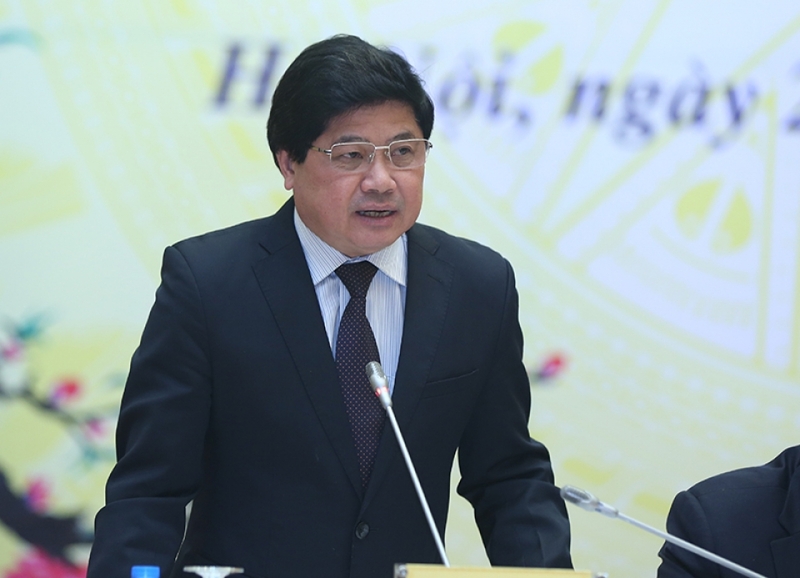 Doanh said over the years, Vietnam has been an important partner and worked closely with the WEF in various spheres, including the New Vision for Agriculture (NVA). Joining this initiative in 2010, the country has promoted partnerships between the State and the private sector through public-private partnership (PPP) commodity-based working groups in the Partnership for Sustainable Agriculture in Vietnam (PSAV), aiming to achieve sustainable growth in local agriculture. So far, the PSAV has successfully implemented seven PPP working groups for coffee, tea, vegetables and fruits, aquatic products, pepper and spices, rice and agricultural chemicals, the official said. These commodity-based working groups have also piloted farming models and expanded the cultivation of new varieties and the application of environmentally friendly techniques. Nearly 220,000 farmers have been assisted to take part in demonstration farm models, received training and applied advanced farming measures that meet sustainability standards. Danh noted these models have satisfied socio-economic and environmental criteria of the 17 Sustainable Development Goals of the United Nations. The WEF has recognised that PPP commodity-based working groups in Vietnam have generated good outcomes and are one of the most successful models of its NVA in Asia, he added. The Ministry of Agriculture and Rural Development is pressing on with an agricultural restructuring plan to improve agricultural products’ added values and step up sustainable development. It is working to develop value chains in three groups: the national key group with 10 commodities with export turnover of more than 1 billion USD each, provincial key products and regional specialties. Promoting these value chains aims to increase the quality and competitiveness of Vietnamese farm produce, ensure inclusive growth and protect the environment. It is necessary to boost PPP-based production and investment models in agriculture, the Deputy Minister said. Doanh added the Ministry of Agriculture and Rural Development wants the WEF, through the Grow Asia initiative, to continue assisting Vietnam’s agriculture to restructure. The World Economic Forum on ASEAN (WEF ASEAN) will receive more than 1,000 delegates, including high-ranking government representatives and executives of regional and world-leading corporations.